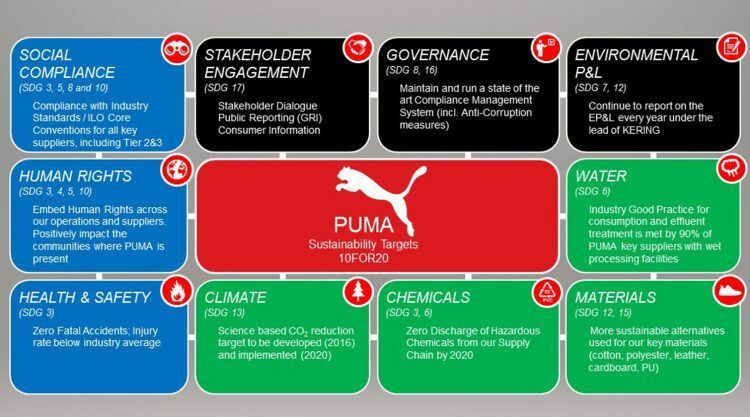 Since 2010, PUMA has reduced its paper consumption by 44% and waste generation by 32%. And we have used 22% less water. But this does not mean that our journey ends here. This is why we have set ourselves fresh sustainability targets that we want to achieve by 2020. These goals are comprised of ten social, environmental and corporate target areas for the next five years. 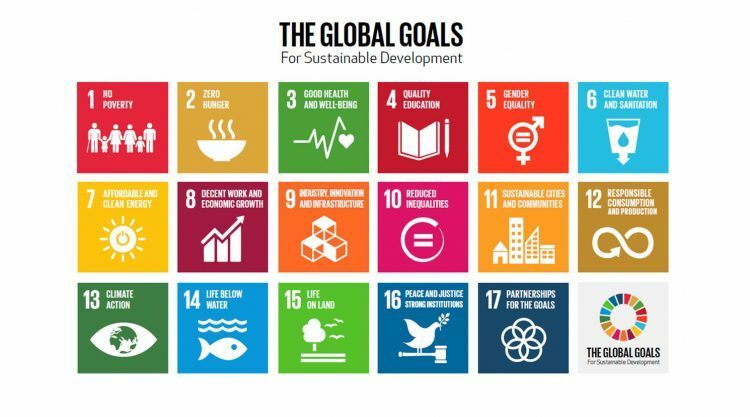 They are inspired by the United Nations Sustainable Development Goals and based on more than 15 years of sustainability related work as well as regular stakeholder communication, industry collaboration and expert feedback. CATch Up spoke to Stefan Seidel, Head of Corporate Sustainability, what these goals will bring to our company. Stefan, what in essence has changed to the targets we had before? Our targets before focused mainly on environmental subjects. The new ones include health and safety matters, governance such as anti-corruption and human rights. They are much wider spread. 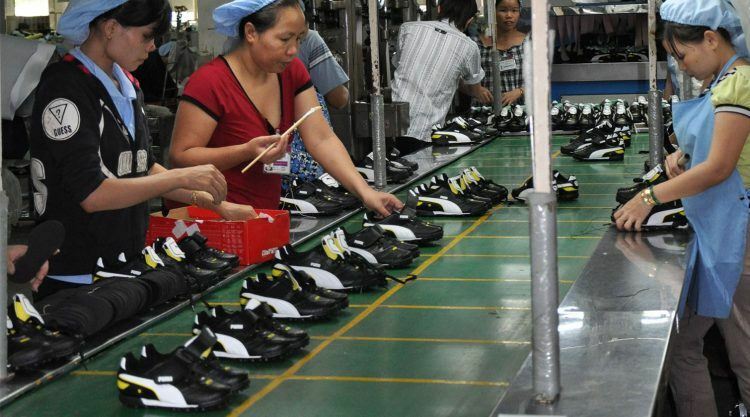 So the targets now also address the working conditions in our supplier factories? Yes, they do. And even more: they also refer to our own employees. This was not the case before. What do you think is most important to achieve by 2020? By 2020, we will have to cover our full supply chain in social and environmental matters. 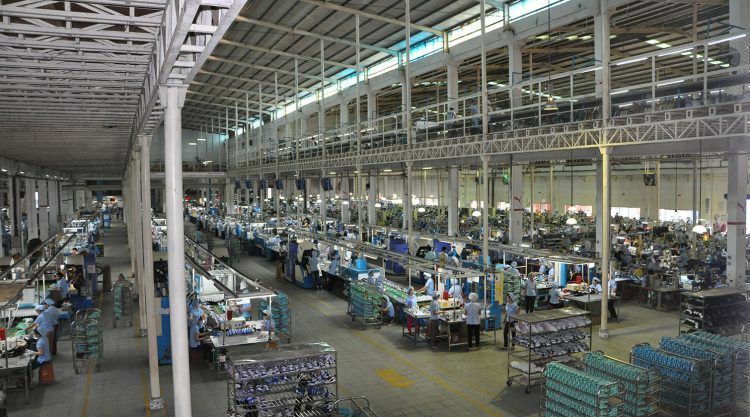 In the past, we have concentrated on our Tier 1 suppliers, which are the factories that deliver our finished products. We visited them and checked whether they fulfilled our social and environmental standards. 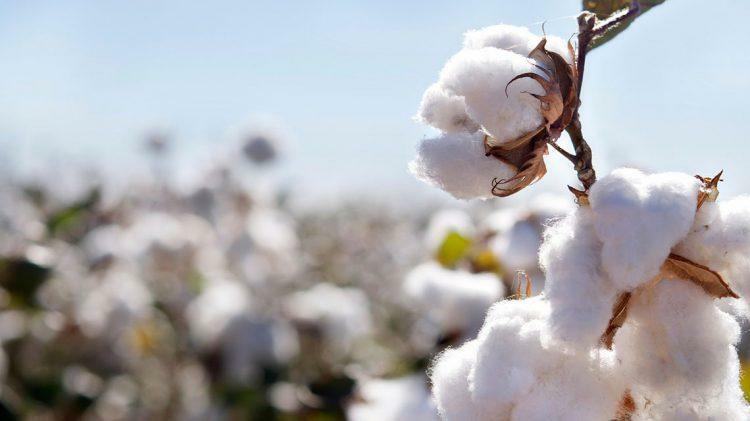 But we did not really focus on the component and material suppliers, that deliver fabrics and leather to the Tier 1 producers or that do dyeing processes for them. But these need to be included in our monitoring process as well by 2020. At the same time, we also want to spread a positive message that we want to do more good and not only doing less bad. How do we want to do more good? We have, for example, agreed that all employees globally will get at least one hour of paid time for community work. This target will be measured and the achievement included into the bonus payment of our management. Where are we in comparison to other brands? Are we still a leader in sustainability? I would say we are still among the leading brands. Our new targets will help us continue to position our company certainly at the sustainability forefront of our industry. We want to remain part of the front pack. Have these targets been integrated into PUMA’s core business? Absolutely. 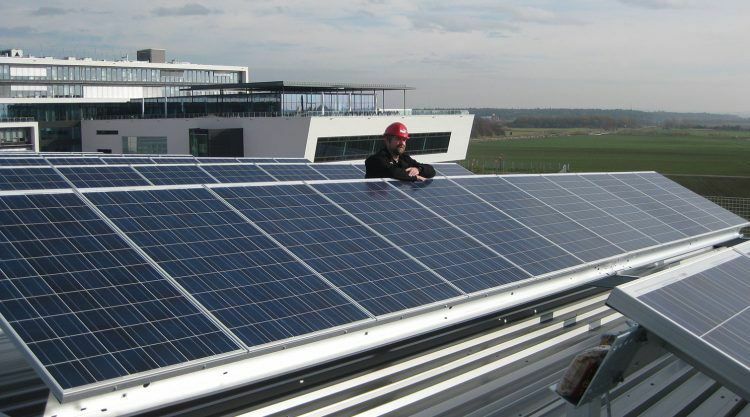 If you look at the structure in our company, the sustainability team is now reporting to SourceCo. This means it has been integrated into the business functions and therefore, it is not just the Sustainability department who is working on sustainability projects, but other business functions as well. A perfect example is the vendor financing program in partnership with the International Finance Corporation that we have recently announced. This is run by our finance department, but has clearly a sustainability focus. Also, the number of industry initiatives that we engage in has increased. Our industry has realized that we can only achieve progress together, especially if you talk about the supply chain and lower tiers of the supply chain. PUMA will equip Spanish "LaLiga" with footballs - but what makes a good football? Don't you step on my cool Suede Shoes! Perform like you deserve to.